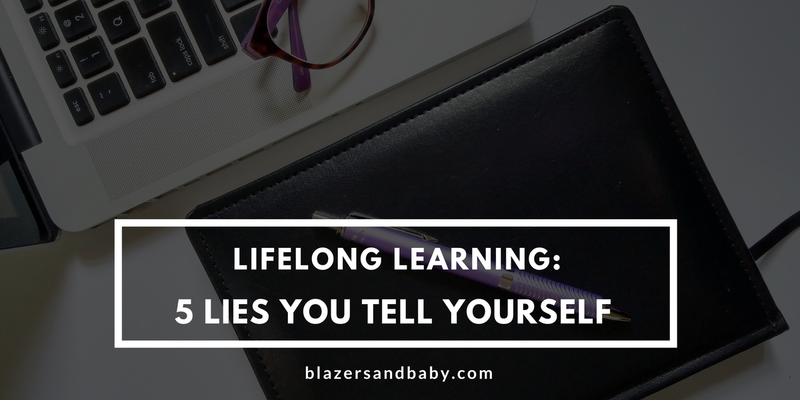 What comes to mind when you think of “lifelong learning”? Did you just wrinkle your nose (a.k.a. yinmu)? Did you roll your eyes? Did you give a defeated sigh? I know the feeling. Some of your feelings might be valid but here are some thoughts you might have that are definitely wrong. 1. I have a degree. What am I still learning? Big mistake, sister. You graduated when? 2, 5, 10 years ago? The world is changing fast. And we need to evolve. Standing in one spot only means that others are going to overtake you and take opportunities that should’ve been yours. How long did it take for Nokia to lose their position as Number 1 phone maker? That’s what happens when you don’t stay abreast of happenings in your industry. 2. I’m an expert in my field. See 1. above. Also, who says you have to learn only things in your current line of work? Do you know if and how other industries link with yours? Do you plan to play only in your narrow, specialized field forever? If you have plans to branch out and do other things later, it makes sense to prepare yourself. There must be so much more to learn about your passions, hobbies, and interests. Besides, we could all improve on our “soft skills”. How badass are your Excel skills? When last did you give a presentation that wowed your audience? Are your technical reports a delight to read? 3. I don’t have money for courses. Seriously? In this day and age? Nobody says you have to spend money to learn. There are many free resources online. Coursera. Udemy. Skillshare. EdX. YouTube. Articles. Blogs. Podcasts. Technical support groups. The possibilities are endless. Sure, at some point the knowledge you need might cost you money. But at that point, the benefits would definitely outweigh the costs. 4. I don’t have time to learn. Let’s rephrase that as “I don’t make out time for learning new things because learning is just not a priority.” Doesn’t sound nice, does it? Well, it’s true. We all make time for things that we consider priorities. Catching up on social media, bingeing on our fave TV shows, attending owambe parties. No, this is not a guilt trip. Okay, maybe it is. But if we think about it, we spend many hours every week on things that aren’t really adding to our bottom line. And even if you’re one of those super women who resist all such temptations and still can’t find the time to learn, what about the time you spend in traffic? If you’re driving, you can listen to a relevant audiobook or a podcast. If you’re being driven, you don’t have an excuse. 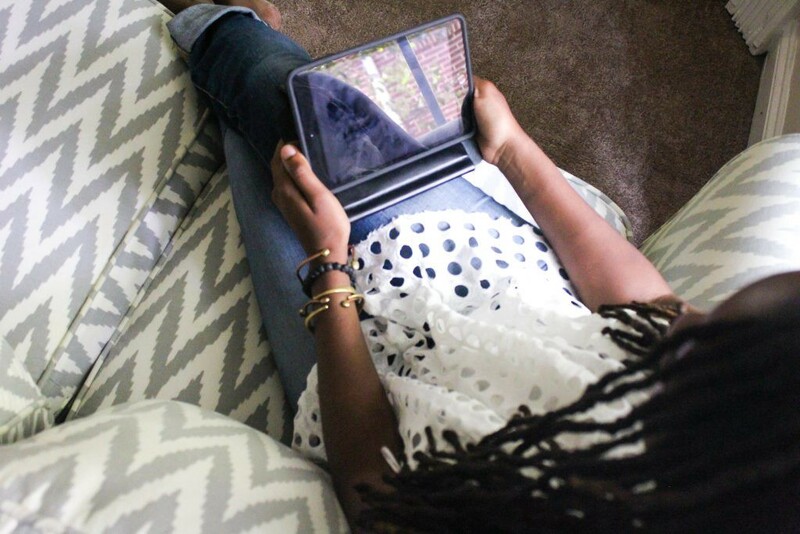 SEE ALSO: 5 Ways Working Moms Can Find Time To Listen To Podcasts and TED Talks. 5. I’m too old to learn. Lol! Google “oldest university student” to read stories of people graduating in their 90s. We’re never too old to learn. My friend’s mother wrote GCE in the 1990s after giving birth to 7 children. She eventually got a Ph.D. and retired as a permanent secretary in her state. Again, it’s about prioritizing. We are not dogs who can’t learn new tricks. Gingered but still daunted? The trick is to start small. Pick one skill. Set yourself a target of one hour a week. Google resources that could help and then plug it all into a learning calendar. Set a reminder on your phone. Arrange for small treats at milestones. You’ll be surprised by what you learn in a few months.